Karlhoh said: "If you want a fancier place to buy your books I would recommend Hedengrens in posh Sturegallerian on Stureplan 4." 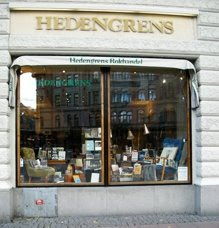 Hedengrens has the reputation of being the poshest bookstore in Stockholm, and the prices of the books do not deny this statement. 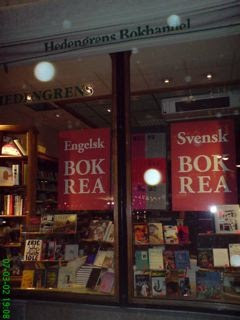 However, it is also a store with on e of the widest selections of books in English in the city. It mainly focuses on fiction and poetry, the non-fiction section offers loads of books from the humanities, they also have a good stock of art, music, film and architecture literature and an impressive collection of travel books. The numbers speak for themselves: cca. 80 000 titles in 9 languages, including French, Spanish, Italian or Portuguese, with the English section being very strong. It's a good idea to visit the store during the summer, because of their regular summer sales. 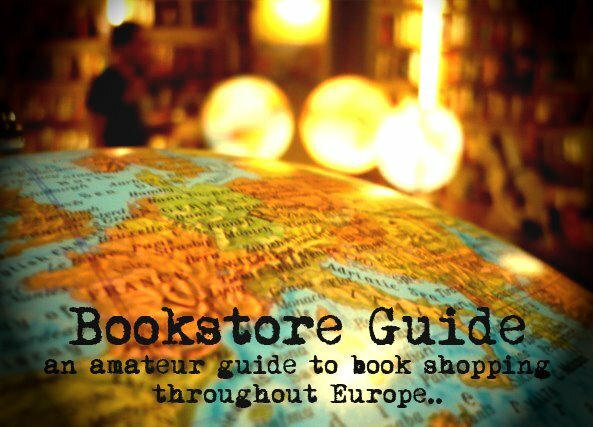 Be sure to check for information on numerous lectures and readings which take place in the store quite often.